A list of my favourite free tutorials from all over the Internet. Tutorials are constantly being added! Copyright of course lies with the respective tutorial authors. Also, the photos published here were taken from the original tutorial sources (unless stated otherwise). The tutorials are ordered by date of entry into the list. 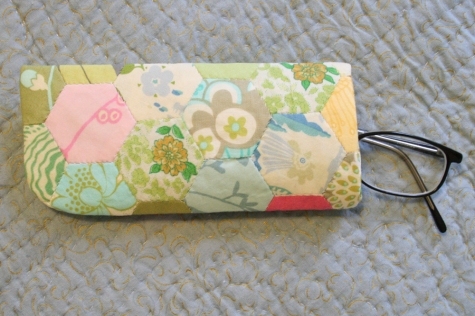 Simple Party Clutch by Elizabeth Hartman for Sew, Mama, Sew!